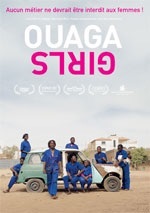 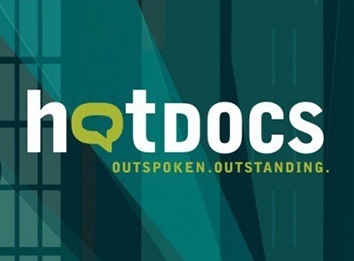 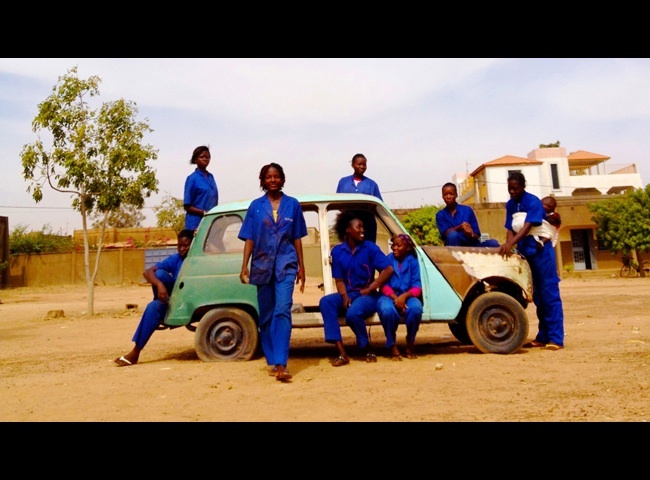 DR - Danish Broadcasting Corporation, Juste Distribution / Juste Doc, Taskovski Films Ltd.
A group of young women from Ouagadougou study at a girl school to become auto mechanics. 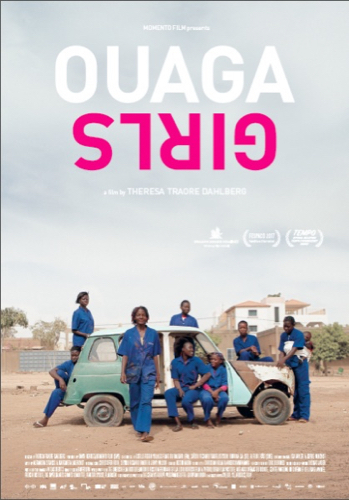 The classmates become their port of safety, joy and sisterhood, all while they are going through the life changing transition into becoming adults in a country boiling with political changes. 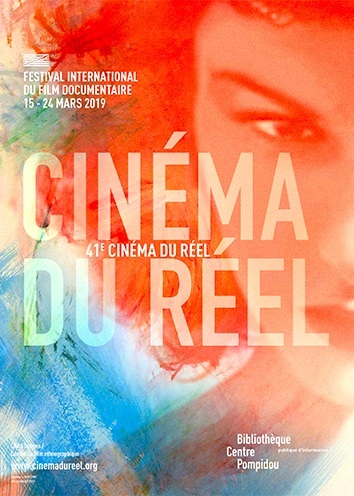 2017 : Visions du Réel - Nyon (Suisse) - Compétition Section "Grand Angle"